A new addition to my Queens list of favorites is Rockaway Brewing Co. On my way to celebrate my close friend Luis’ 40th birthday, I was determined to fill up a growler at Rockaway’s headquarters. We stumbled upon the brewery at the end of a very industrial street. Long Island City can still have a Mad Max feel. I hopped out of the car, very eager to see the scope of the operation. 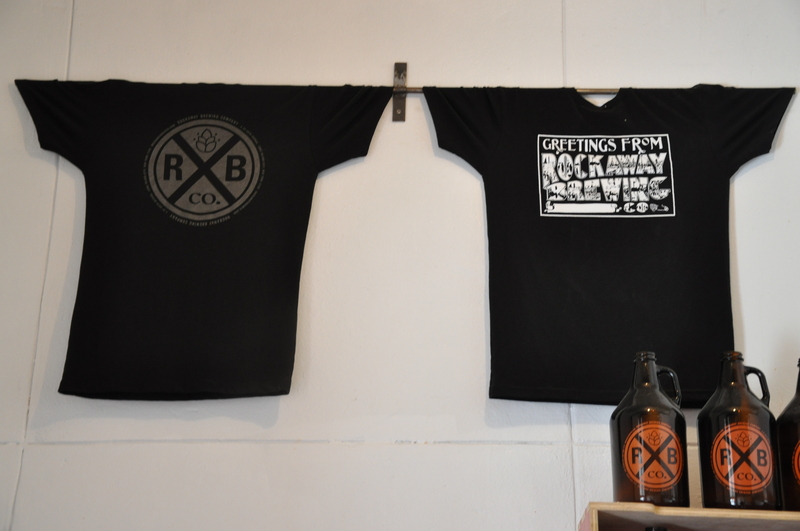 Drop by Rockaway Brewing Co. to bring home some extremely fresh and expertly handcrafted beer, and to also support an up-and-coming Big Apple brewery. The trip from Manhattan to Long Island City is super quick. Rockaway Brewing Co. is also located right by the entrance to the 59th Street/Queensbridge. 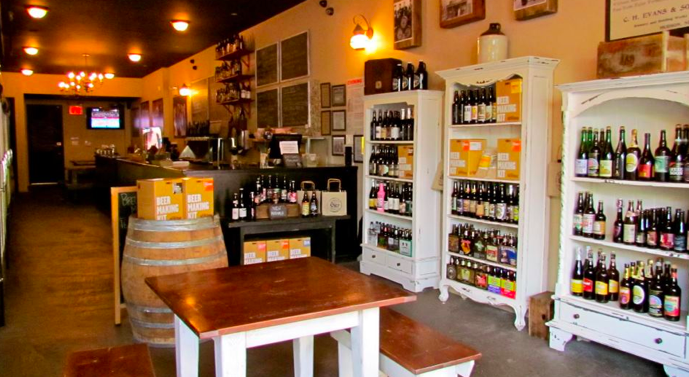 Taste their recently brewed beers and refill a growler for $15. You can also read more about owners Ethan Long and Marcus Burnett here! #FREEDOM started as a joint venture of Barry Hansen Jr, Greg Cristallo and four other partners. 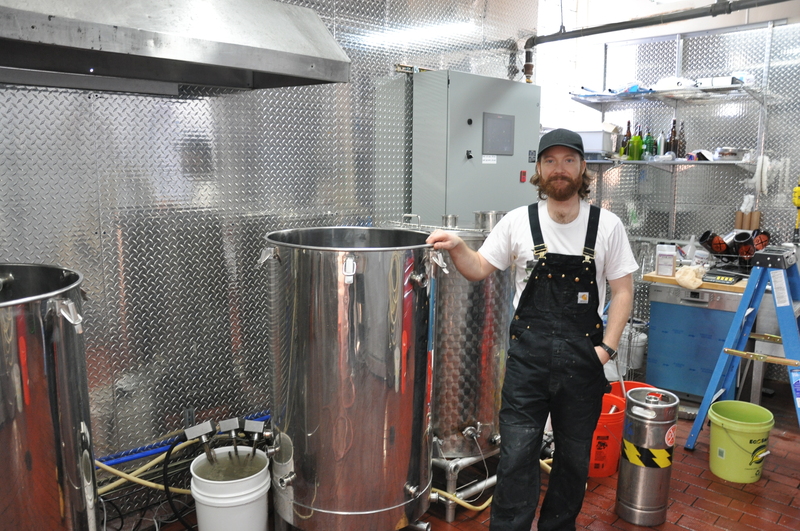 Now 10 members, the brewery became licensed in August 2013. 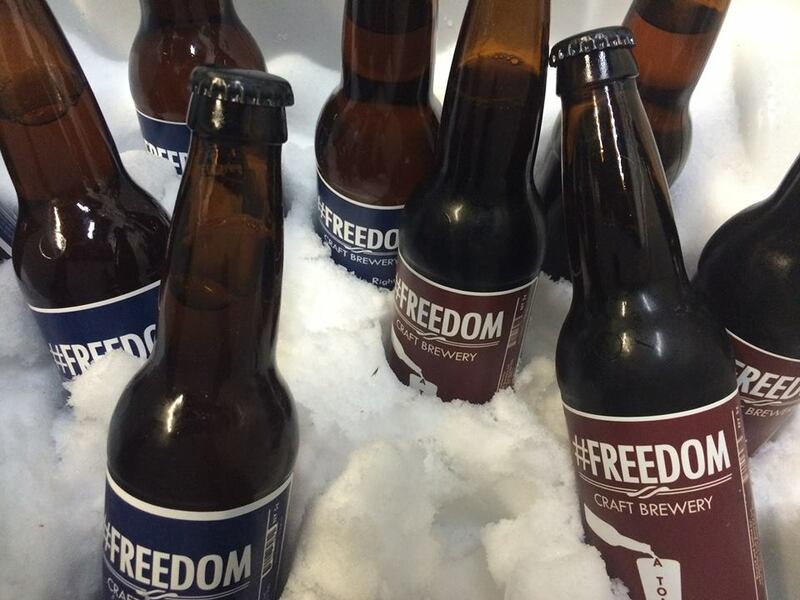 Established in 2012, #FREEDOM Craft Brewery (pronounced “Hashtag Freedom”) features modern beers brewed using traditional methods. 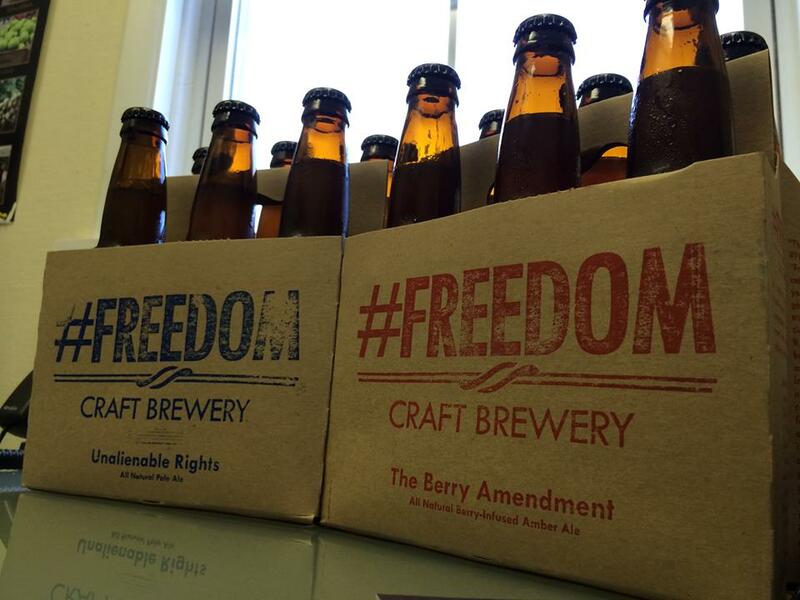 #FREEDOM’s brews are all natural and their flagship beer is created entirely of American grown ingredients. 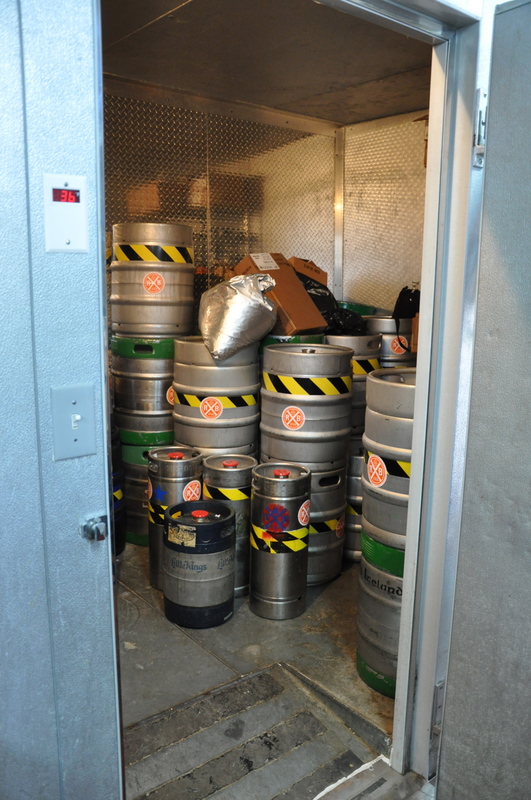 During the summer of 2012, #Freedom Craft Brewery became a reality. Bringing together partners from as far and wide as Australia and Great Britain and as local as Westchester County and Brooklyn, NY, the beer stands for great tasting, natural and truly handcrafted beer. 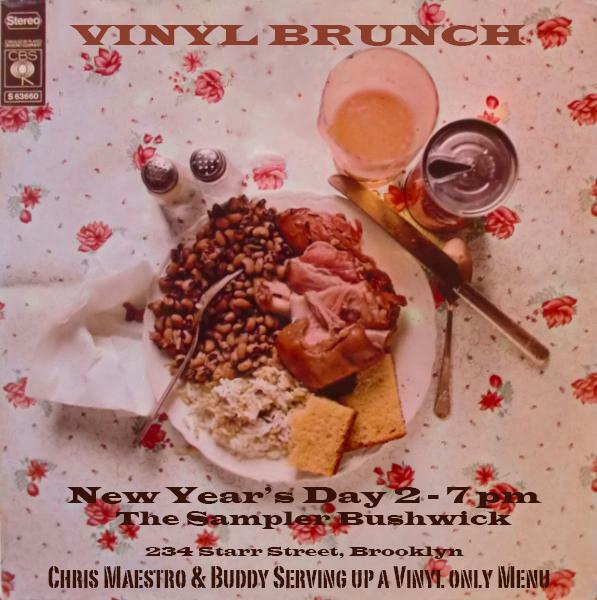 History: The two vinyl and craft beer enthusiasts would often chat about music while sipping on craft beer until one day Chris and Buddy made a decision to unite their two passions. 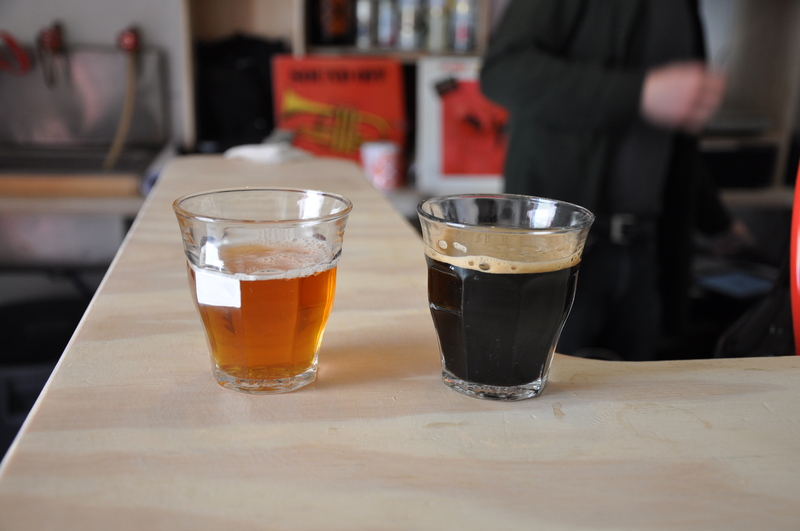 On the first day of 2014, they kicked off BierWAX with a Vinyl Brunch party at the Sampler Brooklyn, a craft beer shop in Bushwick. 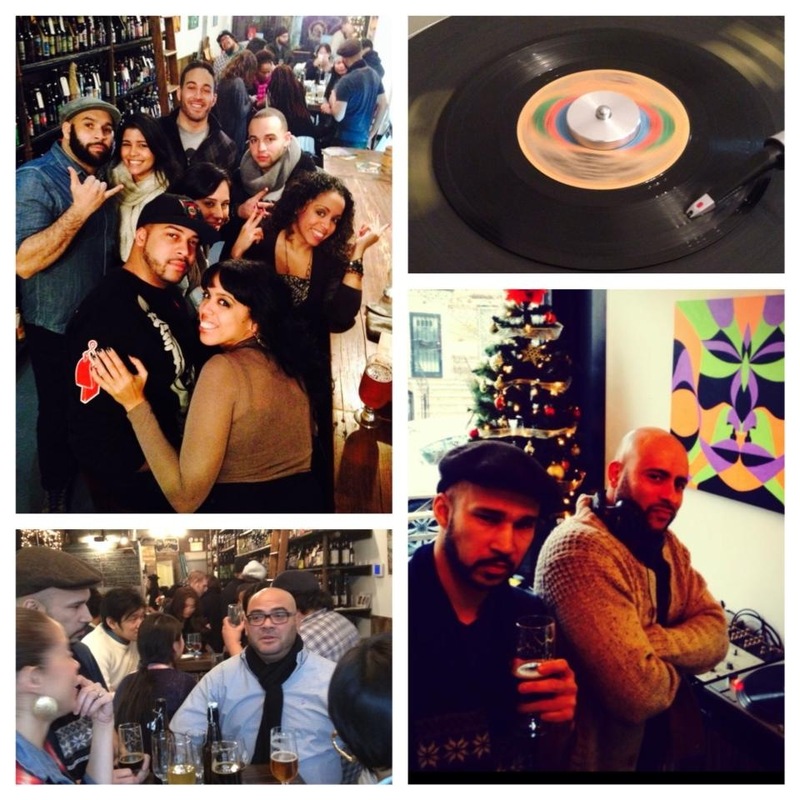 The party was a great success and only further inspired them to bring their vinyl soundscape to other craft beer venues in NYC. 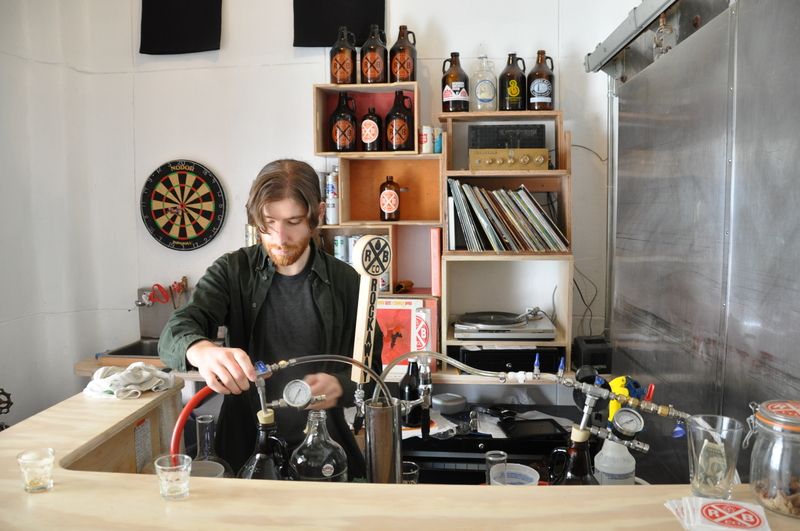 BierWAX’s mission is to forge the connection between craft beer and analog music by DJing at craft beer venues in NYC and beyond. 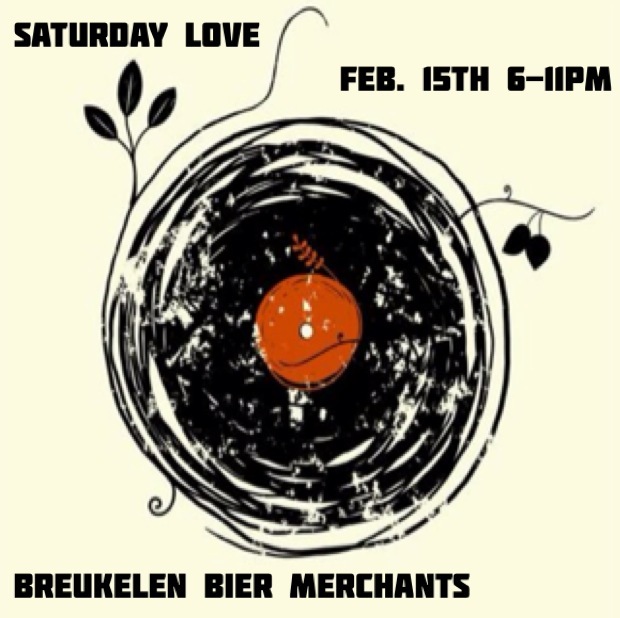 The plan is to spin at a different craft beer venue every month and to document their passion for both craft beer and music here at BierWAX.com.